Little beats that fresh feeling after brushing your teeth. Now we’re expanding our range with a completely new toothpaste series to help you maintain a fresh breath. All the products are developed with a special Stay Fresh™ technology for clean teeth and fresh breath. Jordan Stay Fresh™ toothpaste includes tailor-made products with a unique combination of ingredients that cleans your teeth and gives you fresh breath. This new technology is called Stay Fresh™ and is a combination of fluoride + xylitol, which provides you with extra protection against plaque and makes your teeth stronger, and zinc + mint which gives you fresh breath. The new Stay Fresh™ series can be easily recognised by its duo-colour. Jordan Fresh Breath has an advanced formula, which fights bad breath effectively and leaves your mouth fresh for up to 12 hours. It has an additional amount of zinc, which actively reduces bad breath. The flavour contains the component Optafresh®, which has been clinically proven to reduce bad breath. The toothpaste is gentle on the enamel. Jordan White Smile contains a specially developed combination of ingredients for proven stain removal. The toothpaste effectively removes daily stains like coffee and tea for naturally whiter teeth. The toothpaste is gentle on enamel. Jordan Caries Defense is a toothpaste with a mild, yet fresh taste. This toothpaste differentiate from the others by containing a much higher level of xylitol (9,9%). 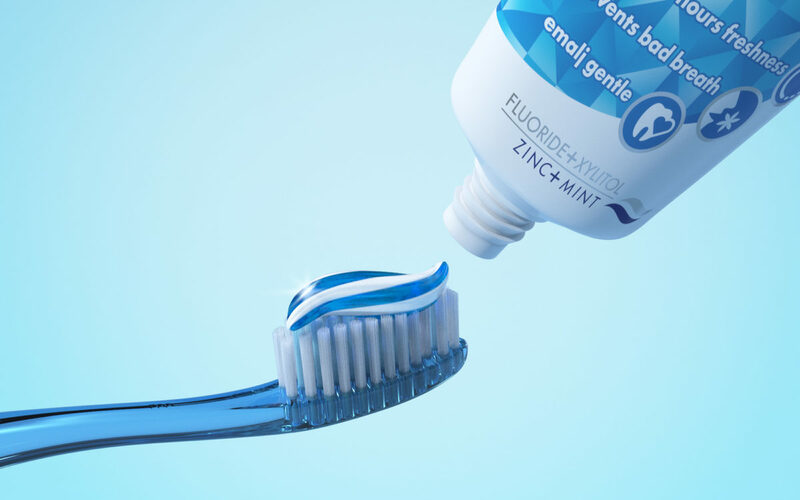 The combination of fluoride and Xylitol gives you stronger teeth and better remineralisation compared to fluoride alone – all to make this a superior anti-caries protection. The toothpaste is gentle on the enamel. Fluoride works to strengthen your teeth, prevent tooth decay and repair cavities in the early stage. Mint gives you a fresh feeling after brushing.